Have you or a loved one been injured in a road or car accident that wasn’t your fault? If so, it is possible to claim for your suffering from the Road Accident Fund (RAF). However, the claiming process has got more complicated. In order to claim, you need to prove an airtight case that shows how a serious injury has impacted your life. This requires specialist insight into the elements required to make a strong argument. We draw on the experience and support base of highly skilled medical and other experts to maximise the benefit from your RAF claim, as well as our own previous experience. Our successful track record speaks for itself. Before you start your claim, you will need to be aware of these requirements. 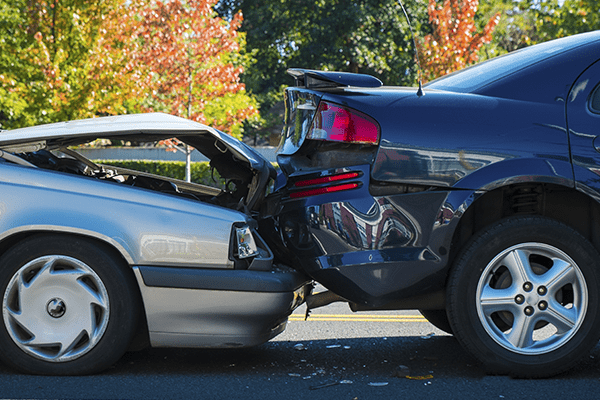 The accident was not your fault: You will need to be able to prove that the accident was the fault of the other person involved. The accident happened within the right timeframe to claim. If you are able to identify the driver or the vehicle, you can claim within three years. However, if you don’t know who was responsible, you only have two years to claim. Either way, don’t waste time. Get in touch with us as soon as possible so we can gather evidence while the accident is fresh in your mind, and the minds of any witnesses.